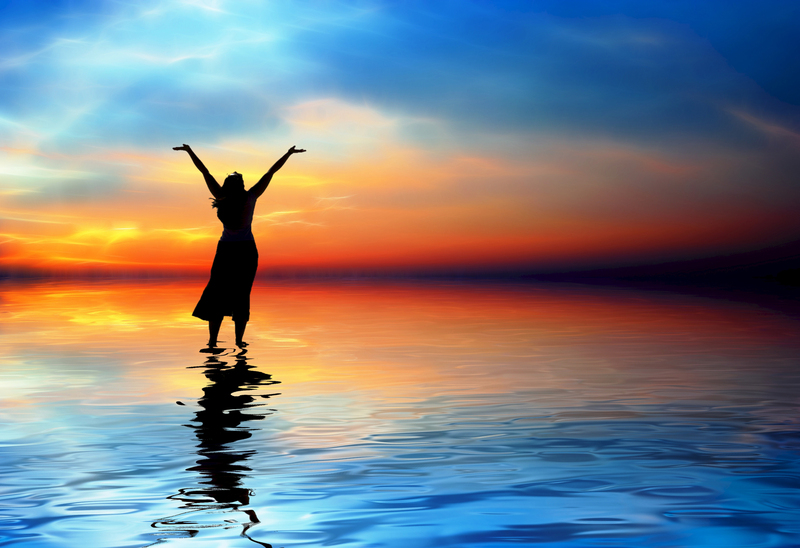 The time to rejoice and praise God is now, regardless of what the situation is. Rejoice and praise before you see the answer to difficulties. Praise opens doors to everything you need. The enemies of Judah came against them to destroy them, but Jehoshaphat trusted God. Instead of sending his army out to certain defeat, he humbled himself before God and appointed singers to praise the Lord. Now when they began to sing and praise, the Lord set ambushes against the people of Ammon, Moab, and Mount Seir, who had come against Judah. (2Chr 29:22) God defeated the enemy armies completely without Judah needing to go to war. Judah was in a desperate situation. It was a matter of life and death to them. Their choice to sing praise to God is remarkable and shows so clearly how much God honors faith and praise. Stop looking at your problems and start praising God. Let Him defeat the enemies in your life. When the people of Judah went out to the field of battle, all the enemy armies were dead. It took them three days to carry away the abundance of valuables and precious jewelry. God can not only win the victory, He provides blessing that you never expected. Praise Him now and watch what He does for you. This entry was posted in Blog, God on May 10, 2013 by Diana Symons.